I do love gift giving. A good gift, is the best gift, a gift you would like for yourself. It doesn’t have to be expensive, just as long as you put thought into it. I usually like making gifts for people, but buying a handmade gift is just as good. This is my Christmas Giveaway to you. Something I would definitely like to receive for myself. 1. Become a follower, if you already follow skip to number 2. 2. Leave a message about what you wish for this Christmas, links are fun to but not necessary. Winner will be announced on November 24. 25 comments - join the party! Hey Kell – You are so sweet! I can't wait to see you at Christmas! Saw this blog http://lifeongrace.blogspot.com and I think you would enjoy it! For Christmas I would like not to be so worried about finances. Those are precious. I want nothing. Nothing that I can link you too…unless it is a spa??? I just want one full day of sleeping in, no laundry, no dishes, no hubby, no baby. Just me and my thoughts. And a spa would totally be nice. Oh my goodness! How lovely of you! 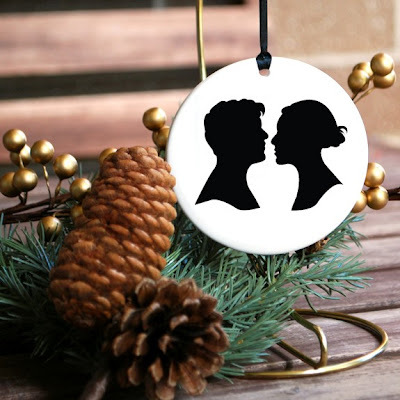 I am such a sucker for Christmas ornaments too – I have a journal to write about who gave them to us and the memories attached. Just popped by to tell you I've done my Christmas list. As a gift i would love my mum and little brother come and visit me, i haven't seen them for 2 years. I would love to have a new sewing machine for Christmas. I got a new one two years ago and it got "sick" so I had it worked on. Now, it finally died and I so desperately need a new one before winter sets in. I quilt in the winter when it is too cold to do anything else. PS It is so nice of you to offer the giveaway on your blog. And for christmas I would LOVE to give birth to a healthy baby next spring! awesome! thanks for sharing your blog with me on mine! off to check out your etsy stuff! This Christmas, I wish that my family would really understand the true purpose and meaning of Christmas – that this is a celebration of Christ! I hope we can all look beyond the gifts and the pretty lights and the delicious food, unless we're seeing them as a part of his celebration. For Christmas I really, really need a nice new printer since mine died! Hi Kellie! You know I am already a follower but what I wish for this Christmas is good health. I have a special person in my family that is not in good health and I hope to see him have a speedy recovery! Love those! I would love to have one of my girls, as well as my husband & I. How fun! I just followed you and i would love to win that very sweet ornament! Oh, your sponsor giveaway in my blog stars tomorrow!!!! Yippeee! I just want a peaceful Christmas. I want to be able to relax and fully enjoy the day! I follow and for christmas I am wishing for a serger! Hi Kellie! My wish is to find the energy to make Christmas magical for my children! I am follower and lets see I wish I could go somewhere warm for the 2010 Olympics but other that some new socks. I always love to get socks at Christmas! I'm wishing for a pair of pinking shears. 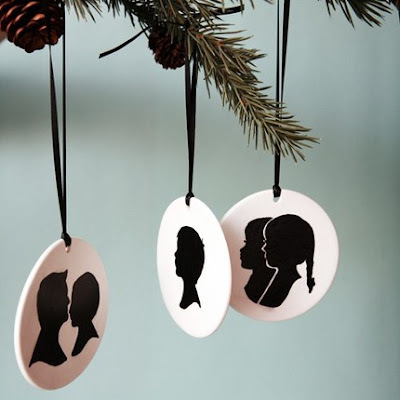 Beautiful ornaments!